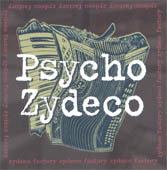 Psycho Zydeco - Where can I buy that great Zydeco music? 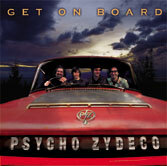 To purchase our CD's you can either pick one up at a gig or email us and we will get it posted to you ASAP. $20 per CD plus $5 for postage in Australia.